The Political Reform Division administers provisions of California's Political Reform Act, including the law's most fundamental purpose of ensuring that "receipts and expenditures in election campaigns should be fully and truthfully disclosed in order that the voters may be fully informed and the activities of lobbyists should be regulated and their finances disclosed..."
The Political Reform Act was adopted as a statewide initiative (Proposition 9) by an overwhelming vote of the electorate in 1974. The law requires detailed disclosure of the role of money in California politics. This includes the disclosure of contributions and expenditures in connection with campaigns supporting or opposing state and local candidates and ballot measures as well as the disclosure of expenditures made in connection with lobbying the State Legislature and attempting to influence administrative decisions of state government. Cal-Access provides financial information supplied by state candidates, donors, lobbyists, and others. Simply start by selecting either Campaign Finance Activity, Lobbying Activity, or Cal-Access Resources and we will guide you to the information. The Political Reform Division, Secretary of State, is located at 1500 - 11th Street, Room 495, Sacramento, CA 95814, phone (916) 653-6224. 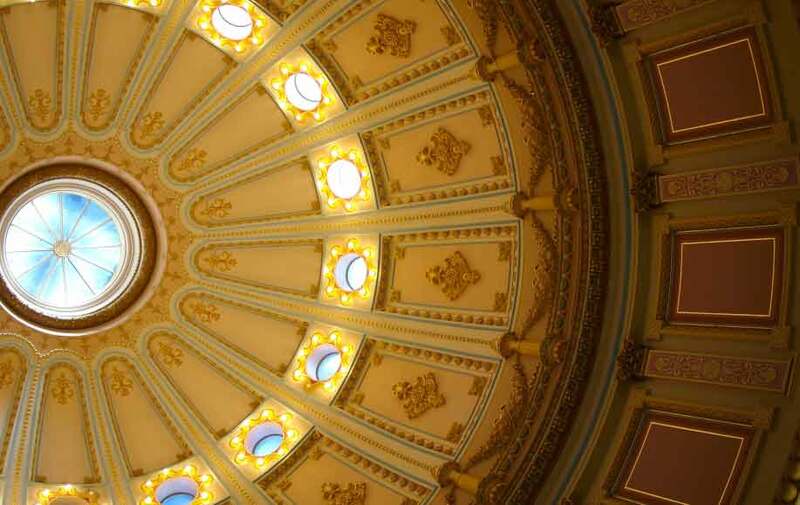 Lobbying Finance Analysis reports are part of an ongoing series of studies that analyze expenditures related to lobbying the California State Legislature and attempting to influence administrative decisions of state government.